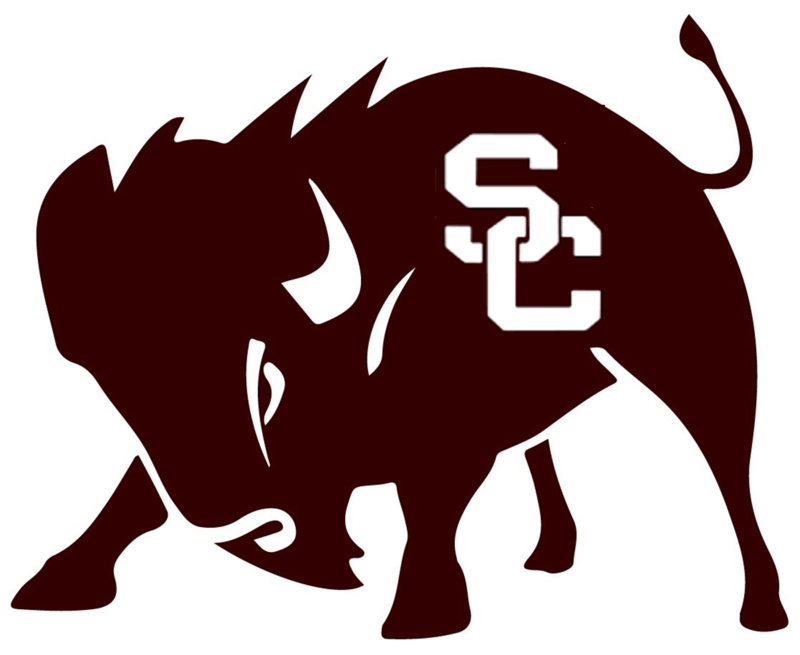 SCMS Bison News – School news for students, by students. School news for students, by students. The next few weeks mark the TNReady test. This is the opportunity for all of SCMS’ students to shine and show their knowledge. This is an amazing time for many people, but for others, it is scary. These test-taking jitters can leave students unable to focus and show their full potential, but there are ways to overcome the testing stress. The first strategy to alleviate this stress is to get an acceptable amount of sleep before the tests. “With adequate sleep, your ability to think clearly and to deal with anxiety will both improve,” said a website from Brown University. This shows the effect of sleep on a student’s brain. Studies show that students our age should get at least eight hours of sleep each night. Make sure to catch your Z’s to test to your full potential! Another strategy to get rid of that pesky anxiety is to use the deep breathing method. “Deep breathing can slow down a beating heart or a racing mind, so practice these techniques at home. The very act of concentrating on breathing and thinking can biometrically alter those anxious feelings,” said The Princeton Review. Use this deep breathing if your anxiety starts getting bad. his method is called the 4-7-8 technique. Inhale through your nose and count to four. After that, hold your breath and count to seven. The last step is to exhale through your mouth and count to eight. Repeat that until you feel relaxed. The last strategy is to have a confident attitude. “View the exam as an opportunity to show how much you’ve studied and to receive a reward for the studying you’ve done,” said studygs.net. It may be difficult to think positively about the test but approach the test with a good attitude. The more positive the test is thought about, the more positive results there will be. Test anxiety is a serious thing, and these strategies will help when one fears the upcoming tests ahead. Use these, and the test will be thought of as way easier to conquer as it seems. Good luck! Which of the following is your favorite Easter candy? Do you Easter egg hunt? Which of the following Easter traditions is your favorite? February Teacher of the Month-Mrs. Parker! How did you react to the achievement? What ideas do you have for spending your prize? It is now March. That means that students are getting ready to move grades. It is a big thing, especially for eighth graders, who are going into high school. As an eighth grader, I have been interested in what it is like. So, to save the stress, I asked my friend Abbey in ninth grade some questions to tell us what to expect. Is high school as scary as people make it out to be? Is high school easier or harder than middle school? What advice do you have for eighth graders moving up to high school? Mrs. Skaggs is a seventh-grade teacher who teaches advanced and regular math classes. She has been in first place for earning the most amount of money for a terrible disease called, Cystic Fibrosis. Station Camp Middle school decided to try to raise enough money to cure Cystic Fibrosis, with what we call the Blizzard. Scientists are near finding a cure! Mrs. Skaggs, what is the blizzard for? How much did the school raise on the first day? Do you have anything to share about the disease? Do you want to add anything you would like to say? Thank you, Mrs. Skaggs! We love you for everything that you do! “Well, first off, teaching was not my first career. A few years ago, I worked for a company called BMI. They do copyright clearances for a performing arts organization. Interestingly, this is where I met my husband. Who inspired you to go into teaching, if anybody? What is one thing you wish you knew before becoming a teacher? Was seventh grade the only grade you taught? Thank you so much for sharing your stories! We are glad to have you here and that you love all of us so much! Thank you Dr. Philbin! In honor of St. Patrick’s Day on March 17!